Teens who are 15 or older and finished with freshman year of high school. Young people interested in developing leadership skills. Teens interested in growing your faith in God. To have a ton of fun while engaging in an experience that will help shape your future. 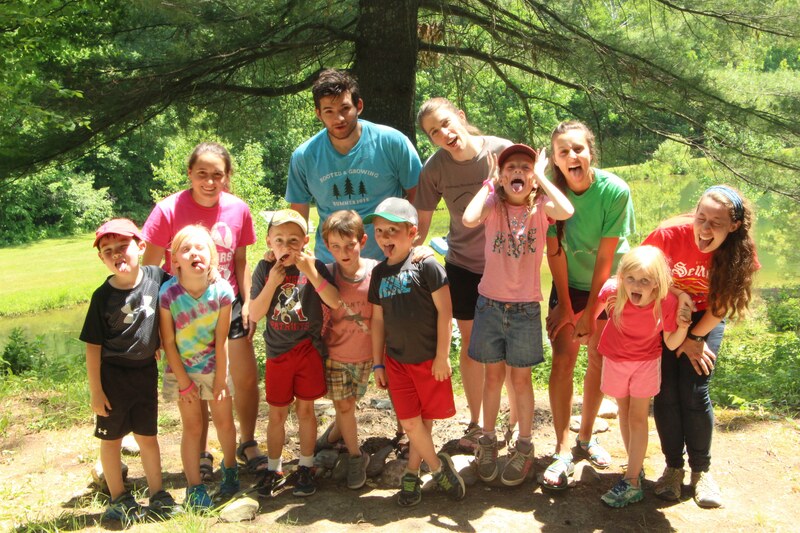 CIT only sessions focused on developing leadership skills, faith and fun. This first week is focussed on developing the skills necessary to work with campers at BBC. You’ll attend sessions, go through trainings, and interact with campers all while developing unity among the Intern team and having lots of fun too! Get into the groove of camp life. Here’s where the rubber meets the road! You now get to put your developing skills into practice. CIT Only Meetings includi : late night kitchen raids, post pond swimming to name two. Exploring alongside campers and staff the wilderness, our creator and times of quiet. Opportunity to lead, relax, explore and experience community. Not all applicants are accepted into this program. It’s a unique program and the application process is designed to show us if you are a good fit.